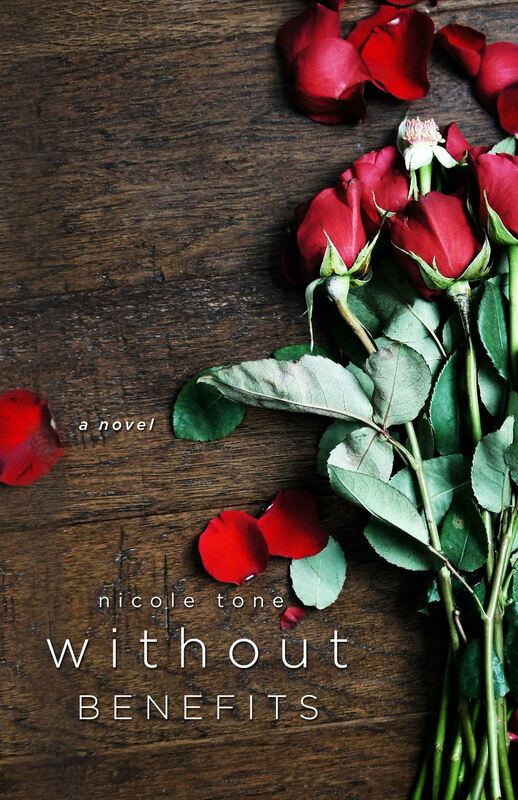 The talented Nicole Tone’s beautiful novel, Without Benefits, is out in a little less than three months! But today we get a first look at the amazing cover, designed by Ashley at Cardboard Monet! I’ve loved this book since the moment Nicole told me about it. It’s a moving lyrical novel, capturing all those complicated adult emotions of love, family, and what-might-have-beens. More info (plus a giveaway for a Seattle adult coloring book!) below! And, click on the below for a lovely giveaway, including an adult coloring book, bath bomb, and nail polish! 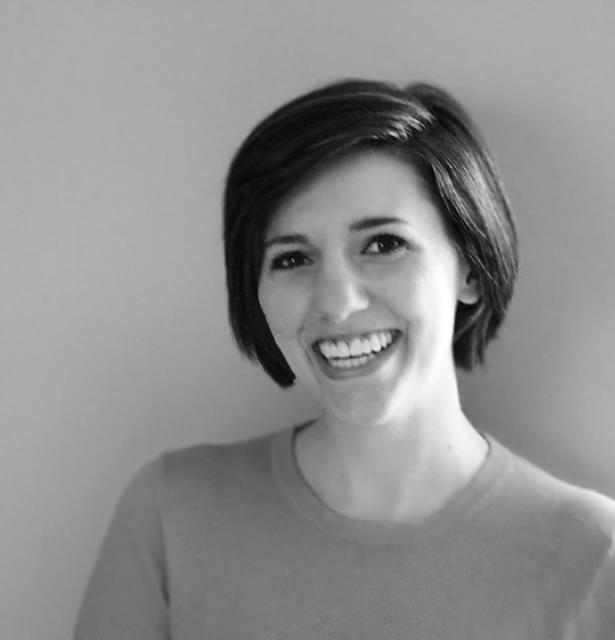 Nicole Tone is a freelance editor, MFA student, traveler, pet collector, binge-watcher, and a self-proclaimed coffee snob. She lives in Buffalo, NY with her husband, three cats, and two very large dogs, but spends as much of her time in Seattle as possible. You can like her page on Facebook, @ her on Twitter, swoon over dream houses together on Pinterest, and add Without Benefits on Goodreads. For those of you who haven’t read the first book in the series, SURVIVAL COLONY 9, the books take place in an arid, desolate world, where monsters known as the Skaldi hunt down the few remaining humans. No one is safe, and our protagonist, Querry, faces many challenges in his quest for survival. “Answers aren’t always true,” she said. “And the truth isn’t always the answer you want.”–Scavenger of Souls, by Joshua David Bellin. This book is perfect for fans of the TV show, The 100, with its teen characters forced to grow up fast in a cruel, dangerous world. Both teens and adults will like the book, with its well-crafted, tightly crafted plot. and high stakes. Also, can we talk about how INCREDIBLE that cover is?